Have you decided it’s time to wind down your LLC? It’s a big decision to make. However, if you’re sure it’s the right one, then the next step is understanding what this process requires. Despite what many people think, it’s not as easy as just closing your doors and taking down your site. Successfully winding down your LLC requires you take the following steps. The first thing you need to do is hold an official vote with your shareholders, stakeholders, or any other “member” of your LLC. You need to reach an agreement to close your LLC. Be sure to record this vote either in the minutes of your meeting or document it via a written consent form. 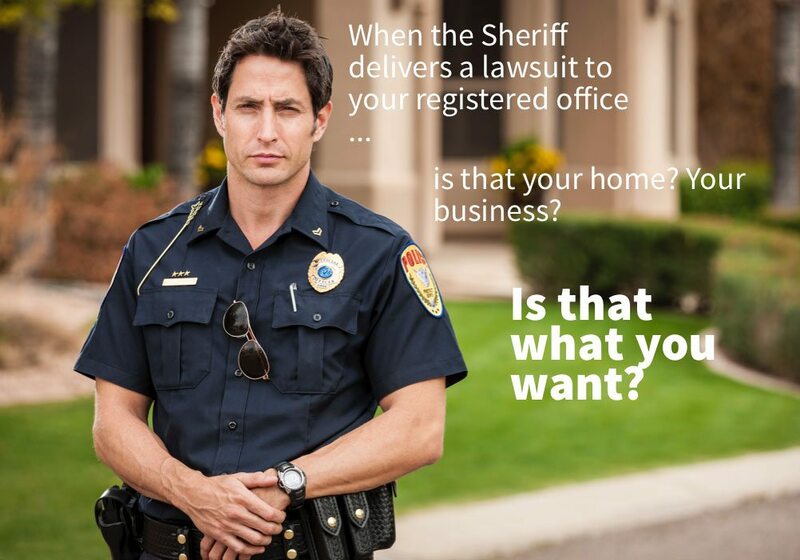 Then, secure proof of this vote – and its outcome – in your LLC records book. Next, go to your state’s corporations division or secretary of state website to download the Certificate of Dissolution you’ll need to complete. Other names for this document include articles of dissolution and certificate of cancellation. 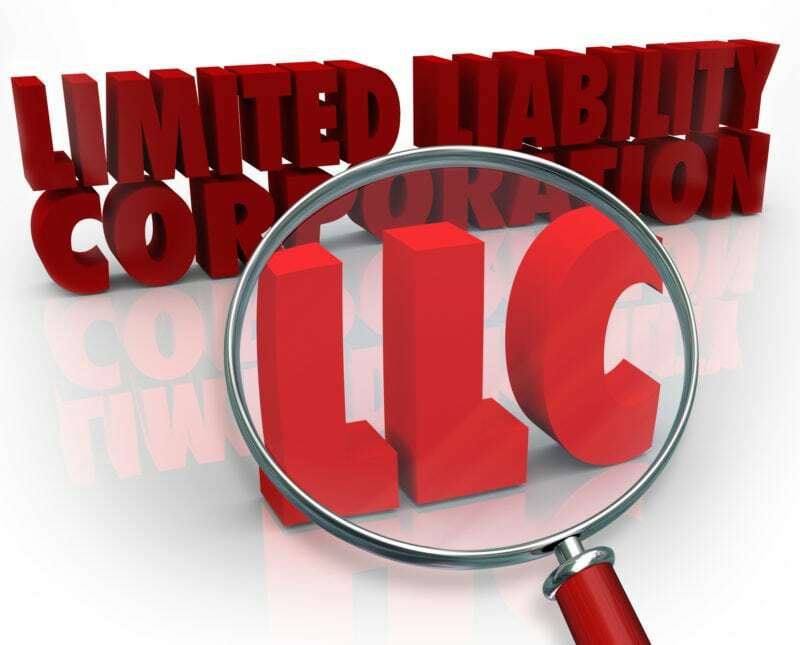 In some states, you may need to indicate whether or not all of your LLC’s debts and liabilities have been covered and what will happen to any of your remaining assets. Once you’ve filled out this form, send it in with a cover letter that indicates the name of your company and its LLC number. Include your name, address, and telephone number, too. Check to see if your state charges a fee for filing it. If they do, you’ll need to send it in with your form. It’s a good idea to use certified mail and request a return receipt, so you’ll know when it was successfully delivered. Before you can officially close out your LLC, you need to make sure you comply with the IRS. Fortunately, the IRS provides a helpful checklist that covers all the essential steps in detail. While each of these may not apply to your business, it’s still a good idea to review them before moving on. As you can see, closing down your LLC isn’t something you can do overnight. It takes a plan and then it requires careful execution of it. By dedicating the time to coming up with such a plan, you can move on to your next venture without worrying about any loose ends holding you back.